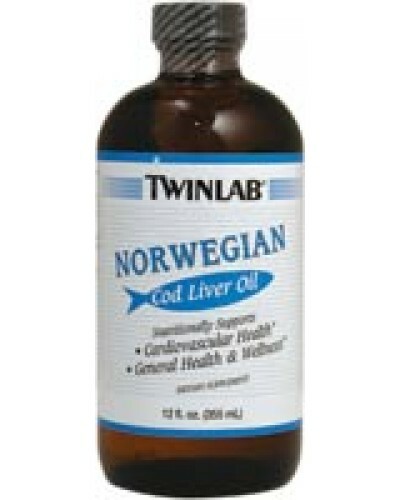 Dietary Supplement Twinlab Norwegian Cod Liver Oil has the class fatty acids EPA and DHA. 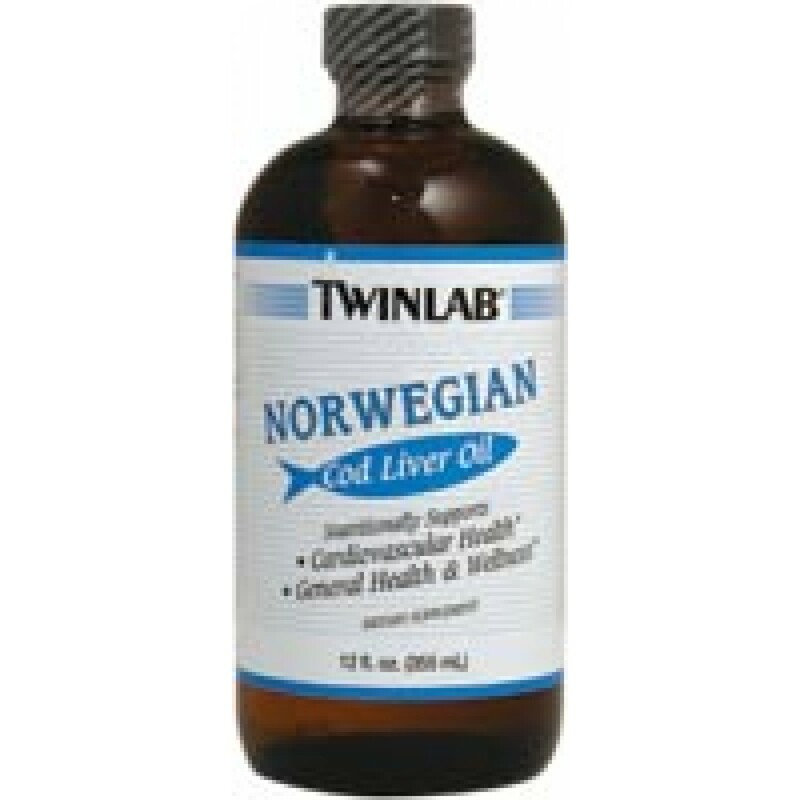 This product is the finest natural Omega-3 cod liver oil available, meeting the rigid standards specified by Norwegian law regarding its control and quality. Clinical studies have proven that a diet that has at least 400 mg of omega-3 fatty acids (300 mg of which are EPA and DHA) nutritionally supports cardiovascular health. Numerous studies have proven that a diet that has Omega-3 Essential Fatty Acids nutritionally supports general health and wellness. Other Ingredients: Cod Liver Oil. As a dietary supplement, 1-3 teaspoonfuls daily.